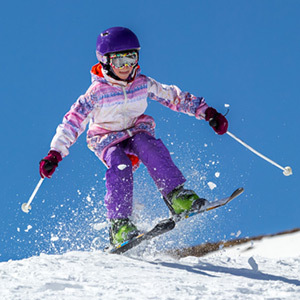 Want to Keep Enjoying Winter Sports? Wear a Mouthguard! - Midtown Dental Studio, L.L.C.